We’ve seen a bunch of iPhone 8 specs and renders and potential features leak over the past few months – but this is probably the best look we’ve gotten of the upcoming Apple handset so far, as it’s straight from the ever-reliable Evan Blass, aka @evleaks. 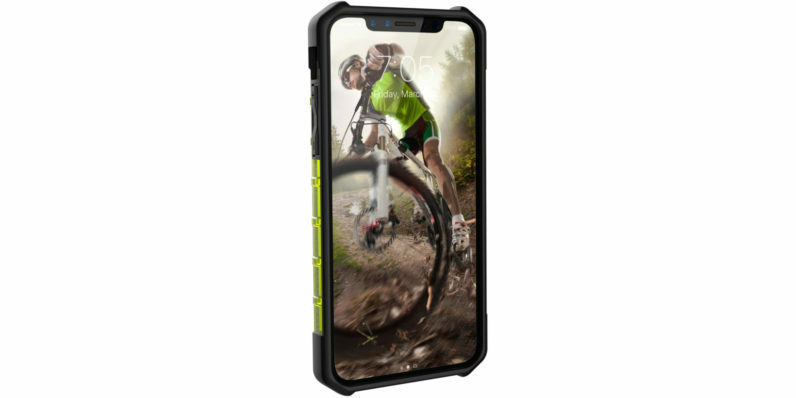 The image shows an iPhone encased in what appears to be a third-party protective bumper, with a spirit-level-like green element on the side. If it’s the real deal, it confirms that the iPhone 8 will almost completely do away with bezels for the front fascia; the display also closely resembles the diagram depicting the device that a developer found in the HomePod speaker’s firmware. The device is slated to get an infrared face unlock system that will work in the dark, a higher resolution display than previous models, a smaller body than the iPhone 7 and a dual camera setup. We’ll likely hear more well before the iPhone launches in September, so stay tuned.